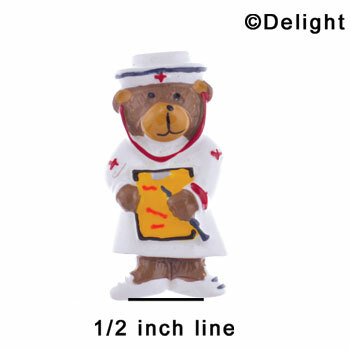 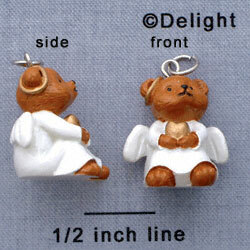 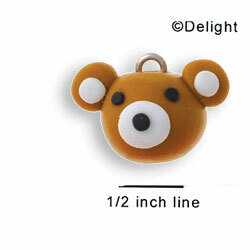 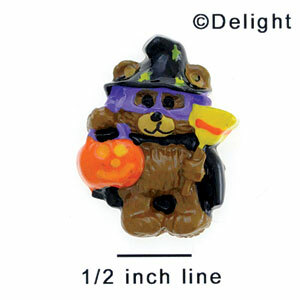 You searched for all products matching "bear"
Flat back, hand painted polyresin decoration. 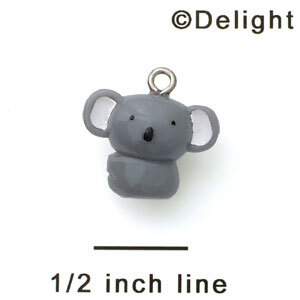 Im. 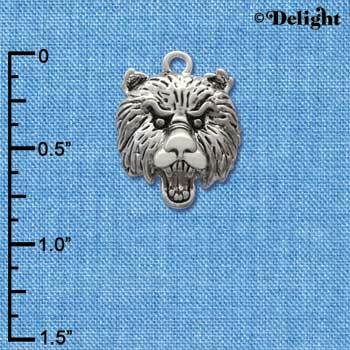 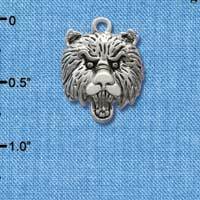 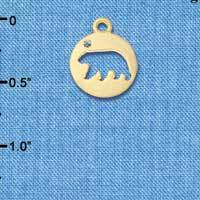 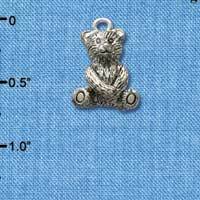 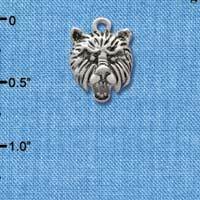 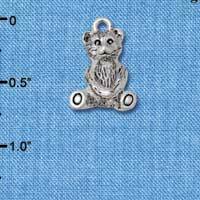 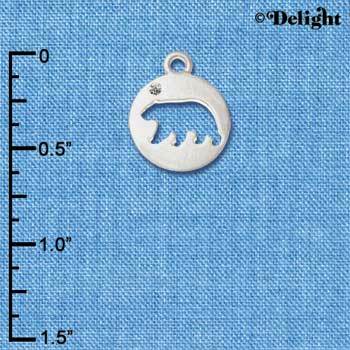 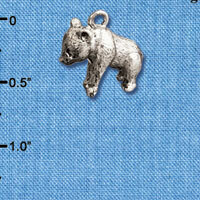 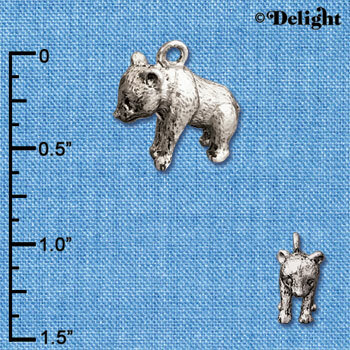 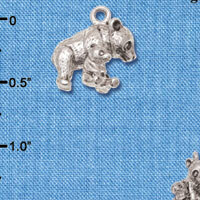 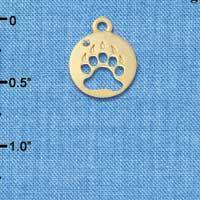 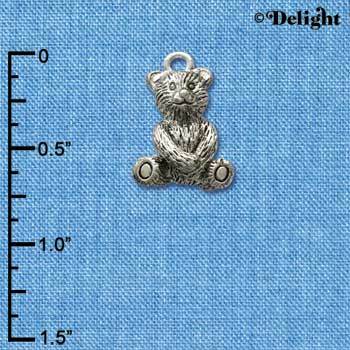 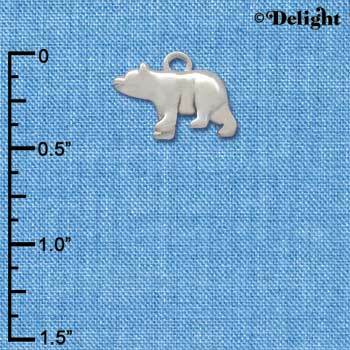 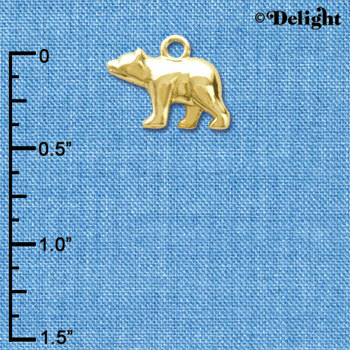 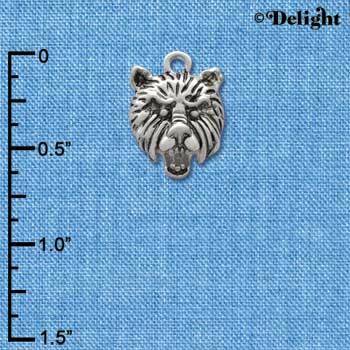 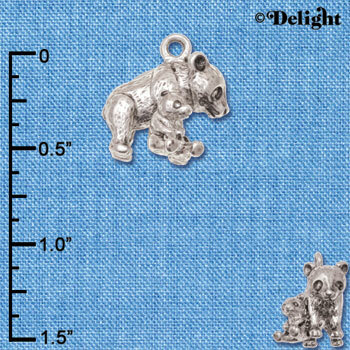 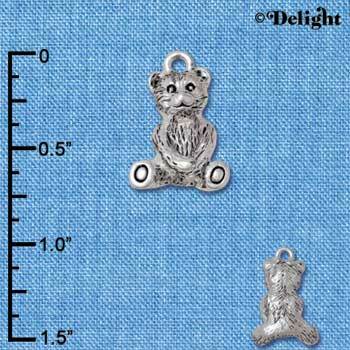 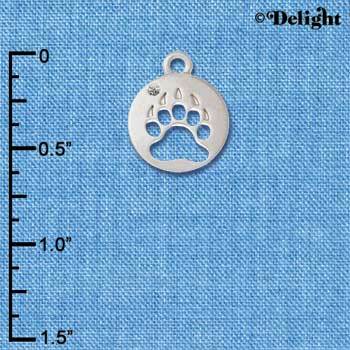 Rhodium plated, hand enameled charms. 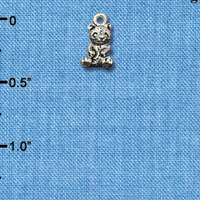 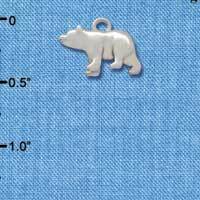 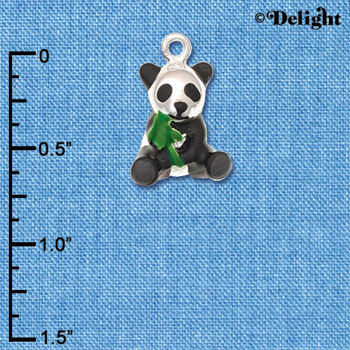 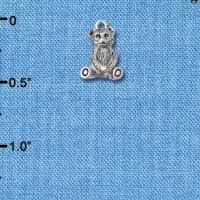 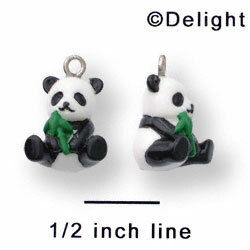 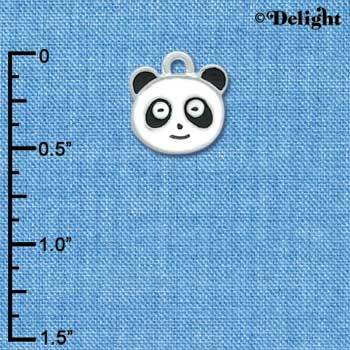 Adorable Mini 3-D Panda is approximately 0.46 x 0.21 x 0.44 inches (HxWxD) including loop. 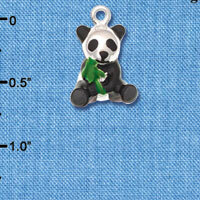 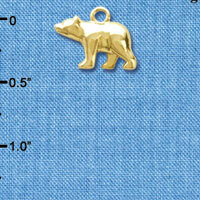 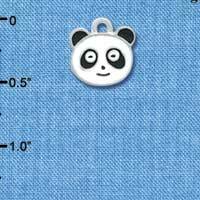 Adorable 3-D Panda is approximately 0.65 x 0.67 x 0.30 inches (HxWxD) including loop. 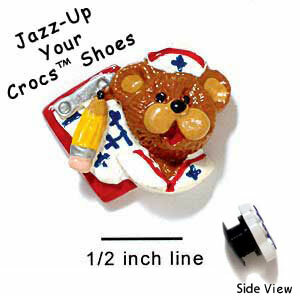 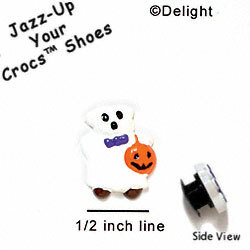 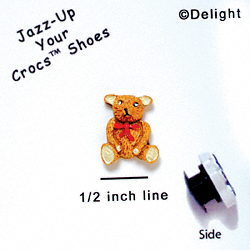 Hand painted resin decorations snap into Clog Shoes like Crocs, Holey Soles, etc.